A sound mind follows a solid reading list. Below you will find books that we feel are beneficial for the Believer’s quest to develop a holistically biblical political theology. 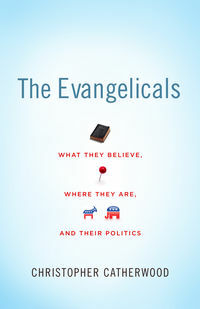 Description: A great resource for anyone new to the political arena. Drawing from her background as a Political Science professor, Black presents the political process in a way that is both readable and informative. 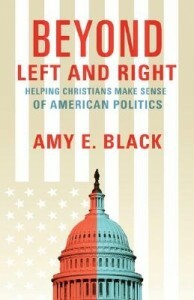 Additionally, the work helps guide the Christian to a thoughtful, biblical approach to the political realm. Highly recommended for political novices, but a good read for the informed as well.